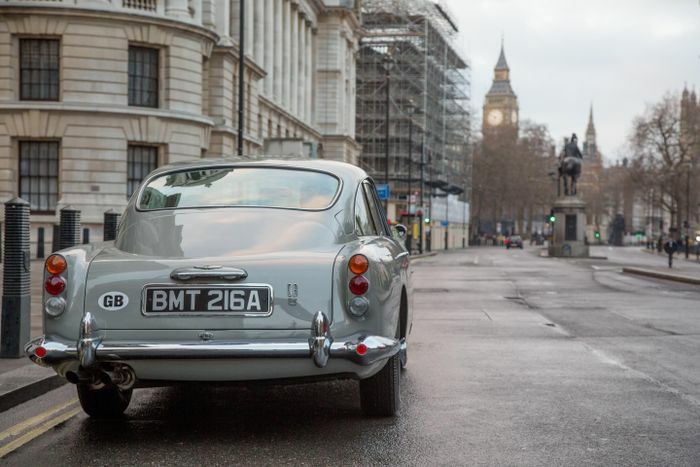 Having beautifully recreated a bunch of DB4 GTs, Aston Martin needed a follow-up continuation project. 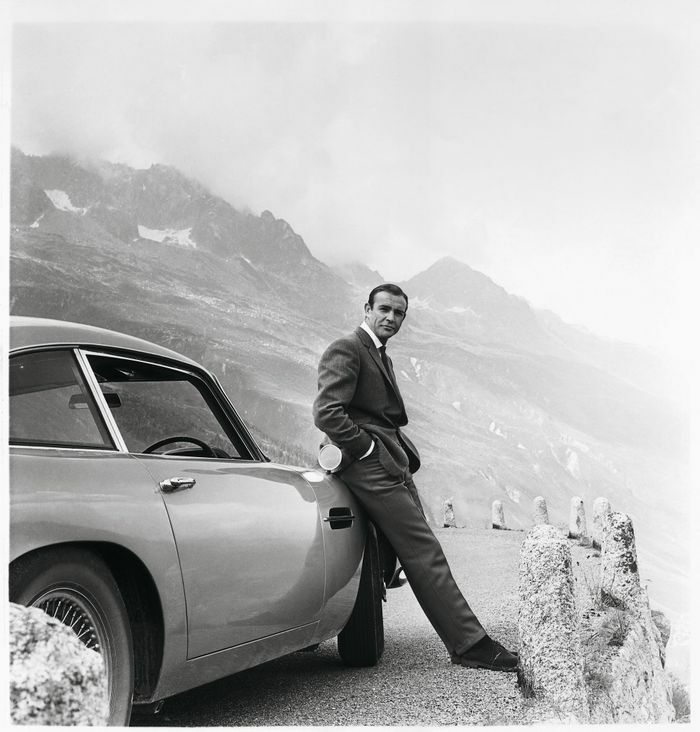 And the car chosen for the next batch should come as no surprise: it’s the DB5, quite possibly the most famous vehicle from the company’s back-catalogue. Except Aston has gone one step further, choosing to make 25 painstakingly accurate replicas of the very DB5 made famous by James Bond film Goldfinger. That means it’ll be a 1964-spec car finished in Silver Birch, but most importantly, it’ll come with working gadgets. Oh yes. 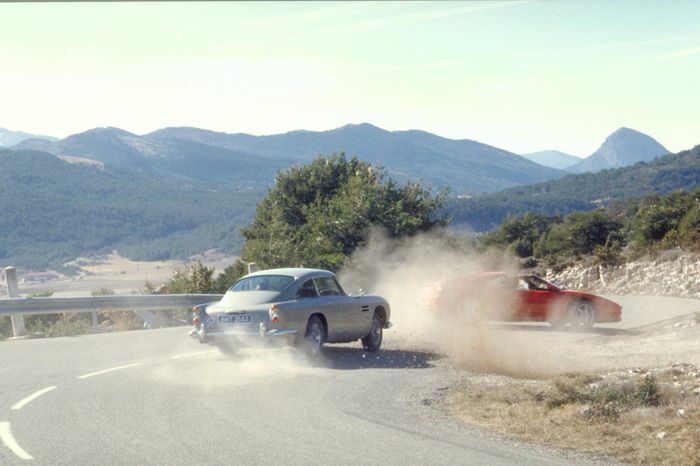 Aston Martin has essentially hired its own Q for the job, in the form of Academy Award-winning special effects expert Chris Corbould OBE. He’s worked on fourteen Bond films in total, so he knows his onions. On top of the customer cars, a further three vehicles are set to be built. 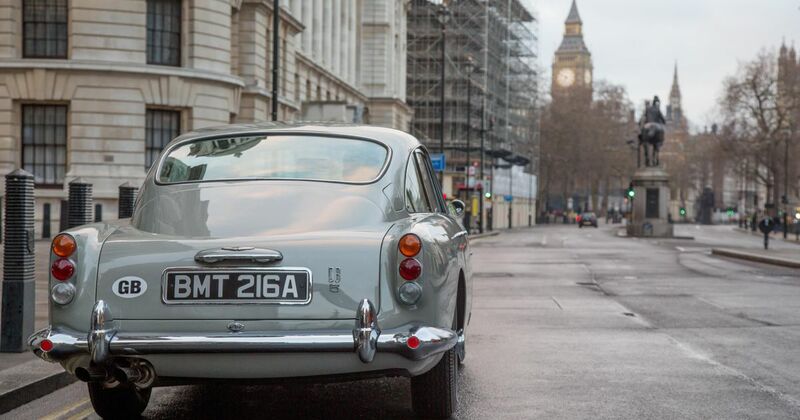 One will be kept by Aston Martin, another is being given to Eon - the producers of the Bond film series - and the final car will be sold at a charity auction. Recommended car throttle shop Worldwide Shipping In The CT Shop Car Throttle Submit Your Videos To Get Featured On Our Social Channels News The VW ID Buggy Proves Our Electric Future Will Have A Fun Side News McLaren Teases Its 'Fifth Longtail' - No Prizes For Guessing What It is News The Tesla Model 3 Has Instantly Become Europe’s Best-Selling EV News The BMW 8-Series Convertible Is Officially Here With Up To 523bhp News Volkswagen's Big, Comfy Arteon Is Now An Unexpected 268bhp Sleeper News The Revived 1000mph Bloodhound Project Has Emerged With A New Look News The New, 335bhp A90 Toyota Supra Is Finally Here News Mazda Has Trademarked 'MX-6', But Why?